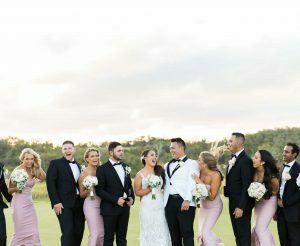 Following your ceremony your photographer or videographer will arrange and capture the various group and family photos you require. 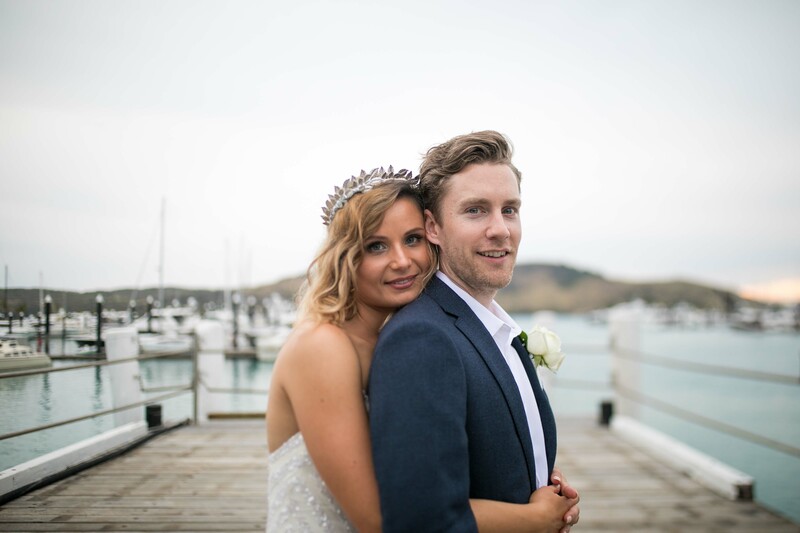 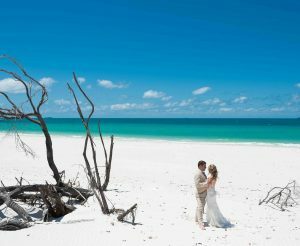 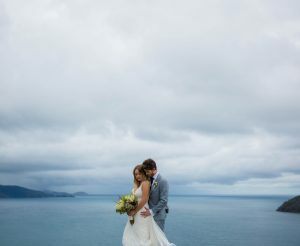 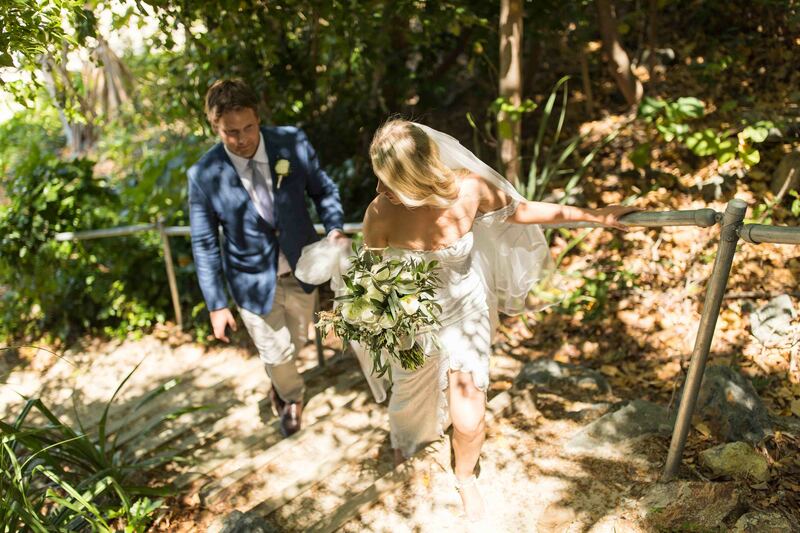 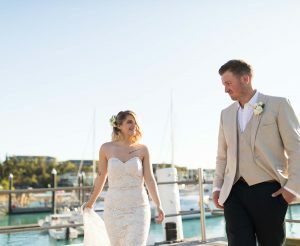 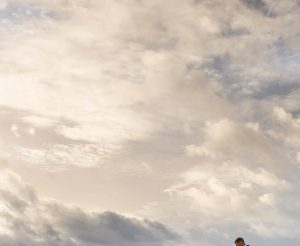 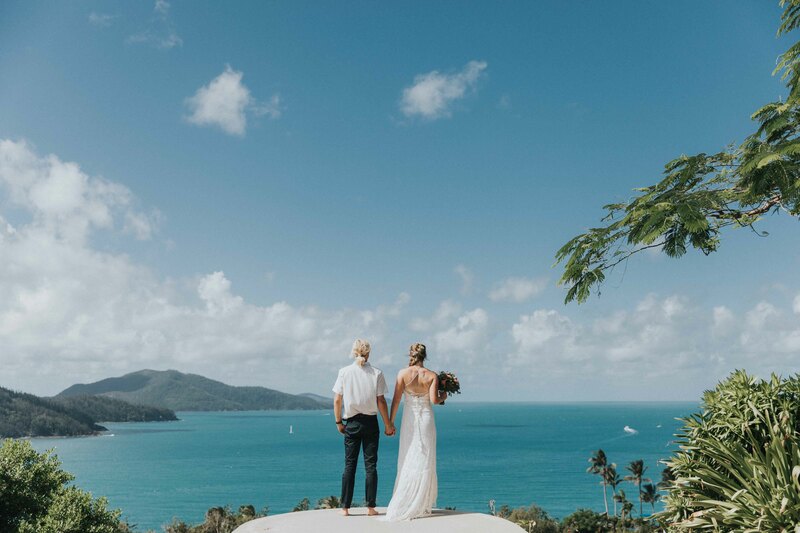 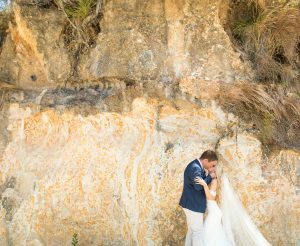 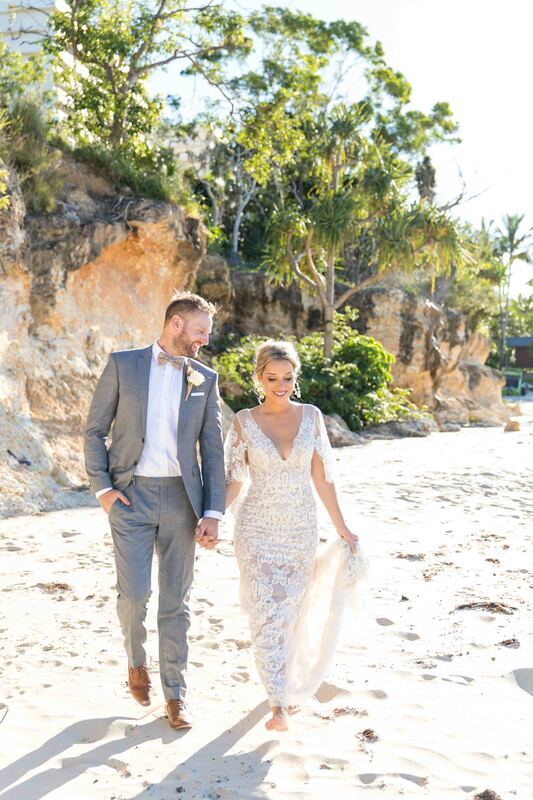 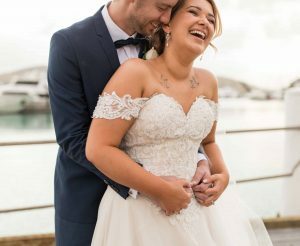 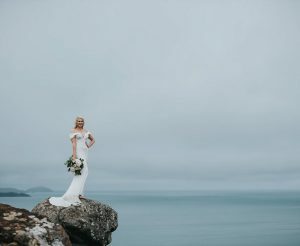 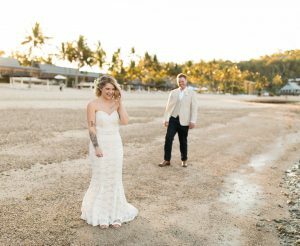 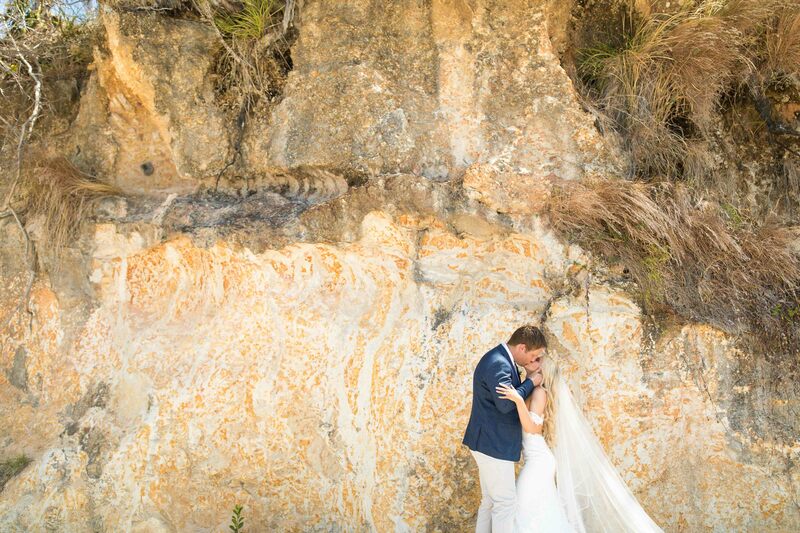 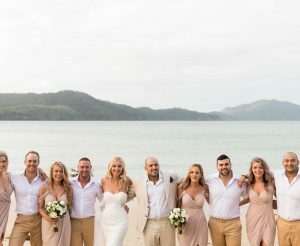 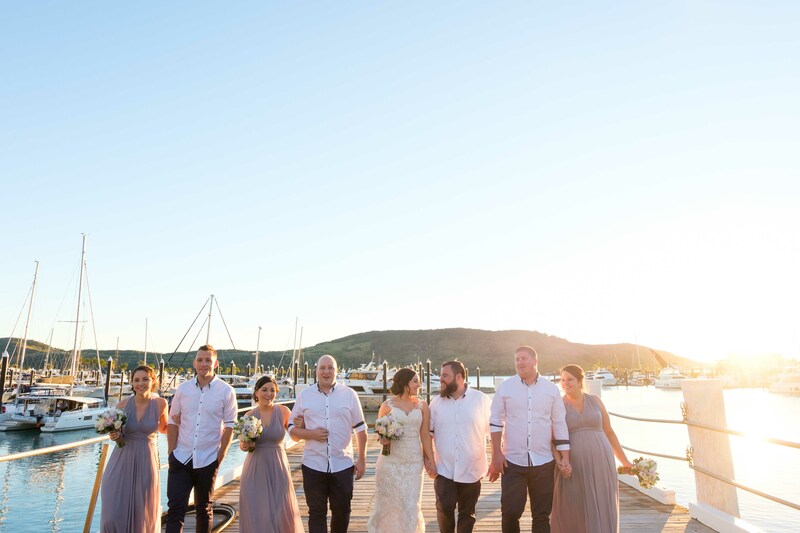 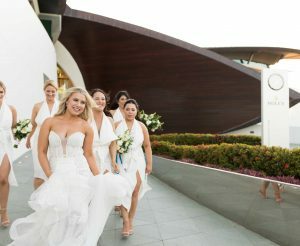 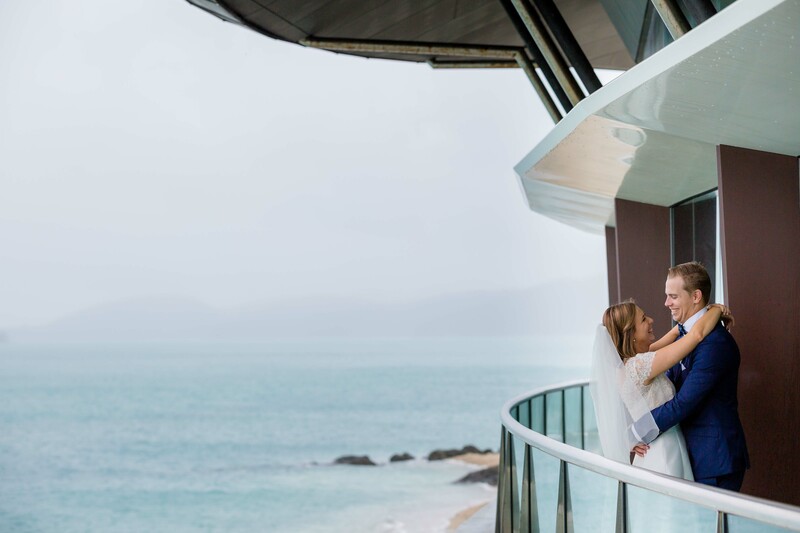 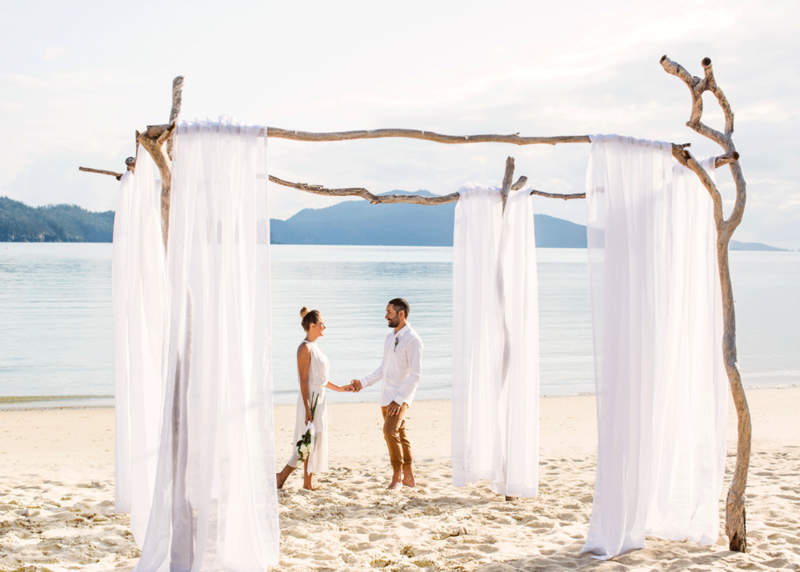 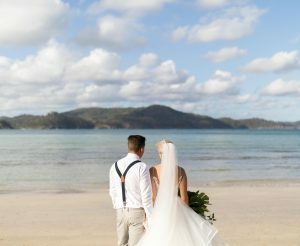 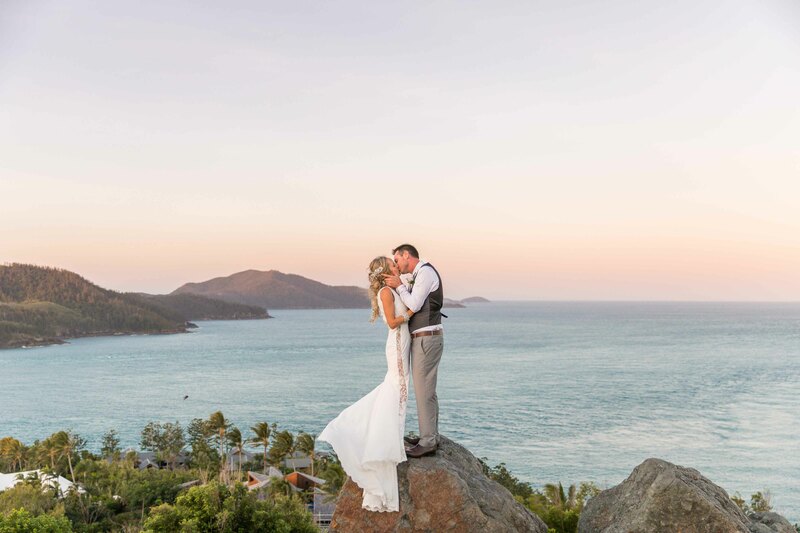 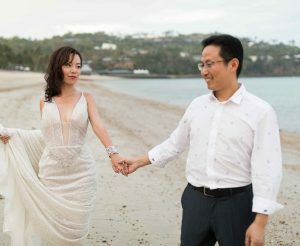 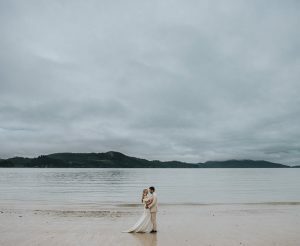 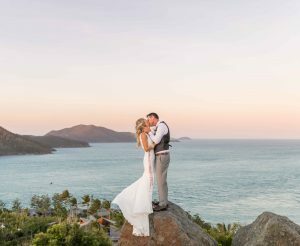 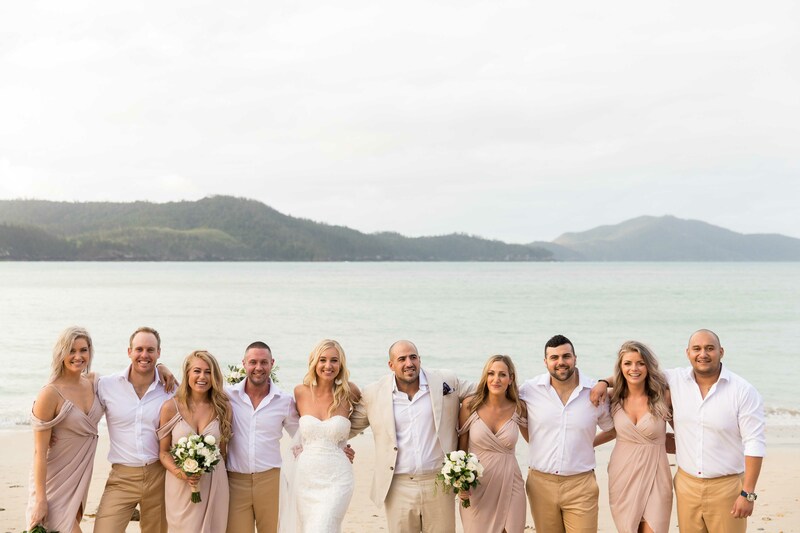 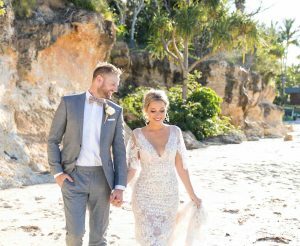 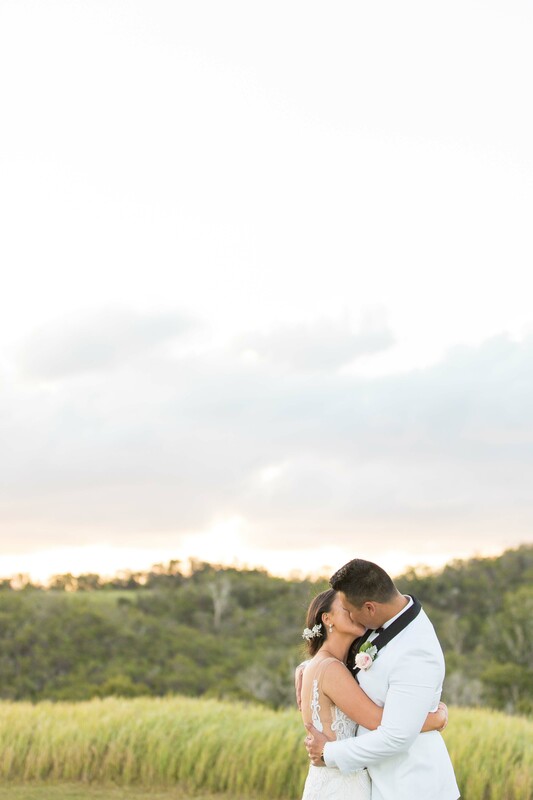 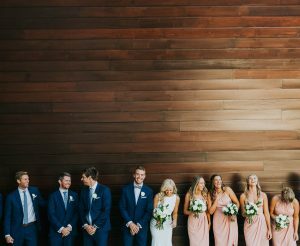 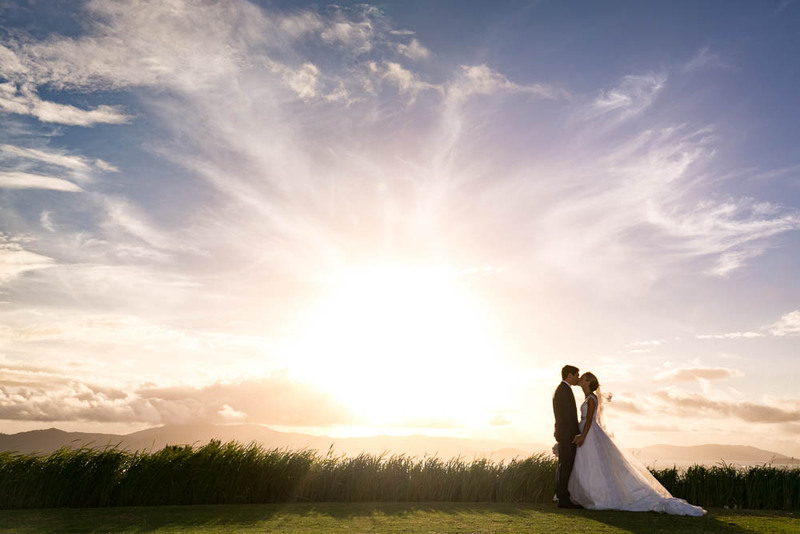 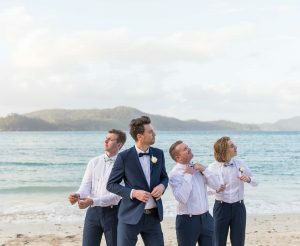 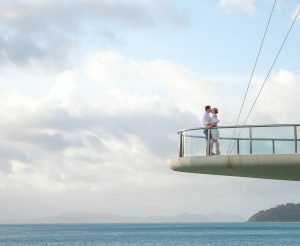 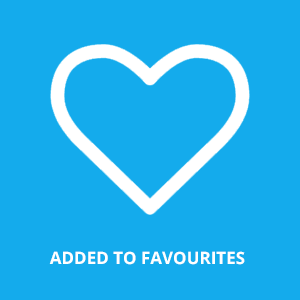 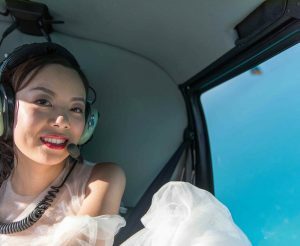 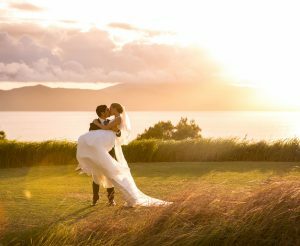 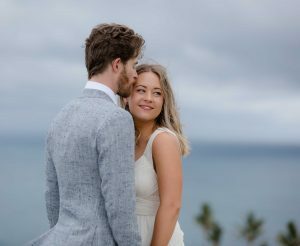 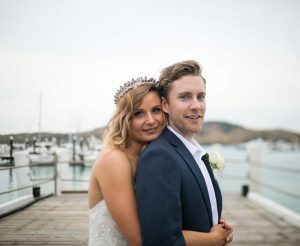 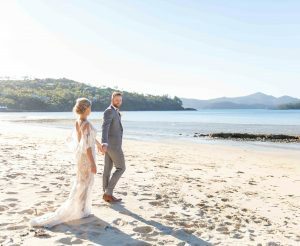 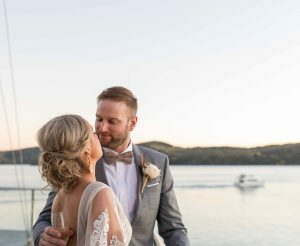 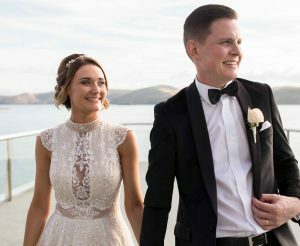 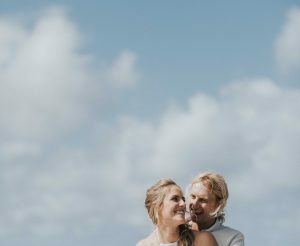 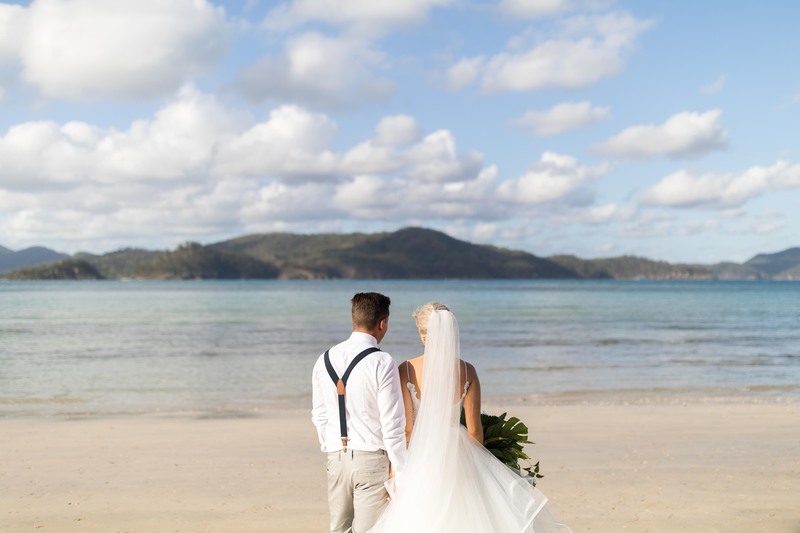 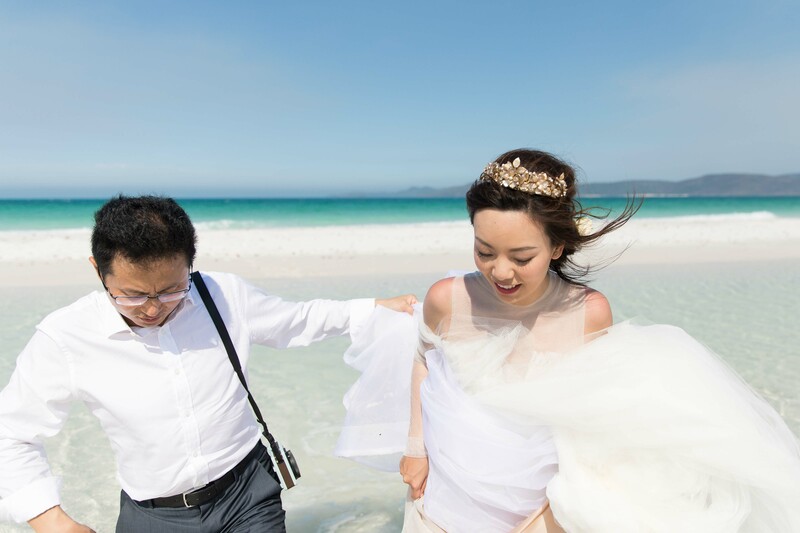 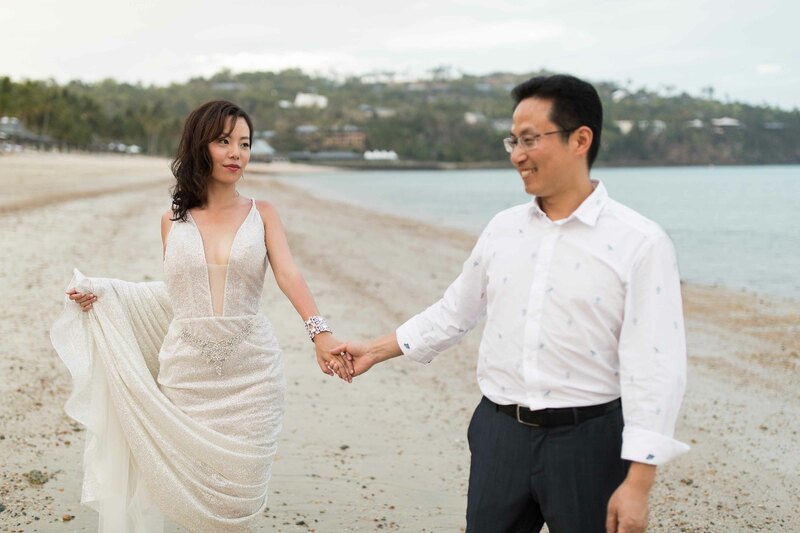 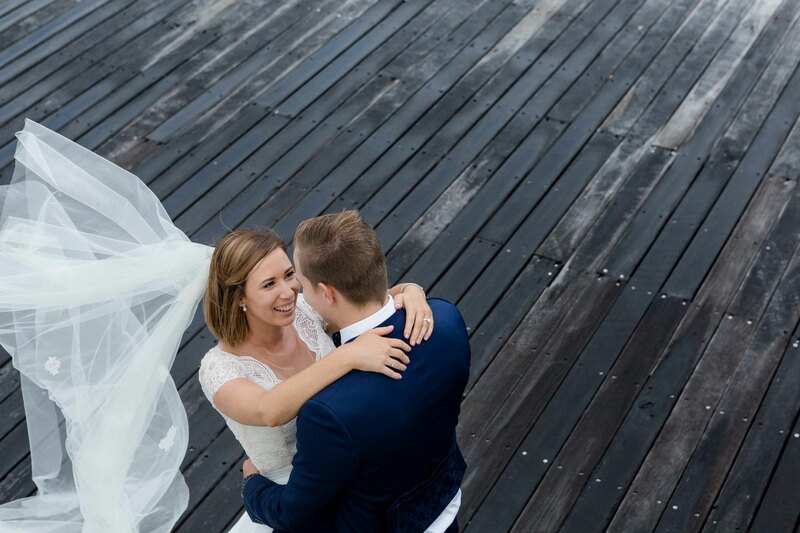 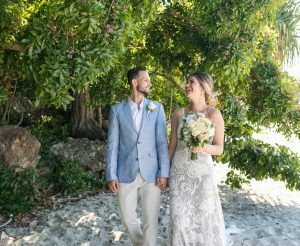 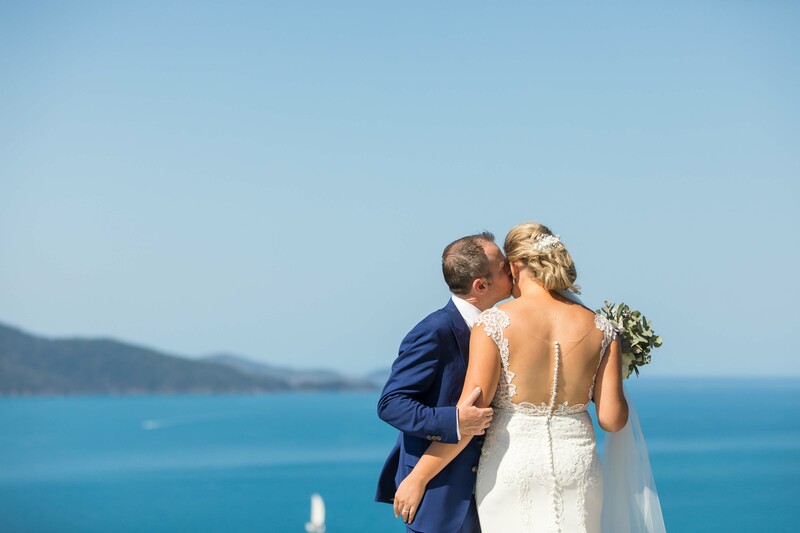 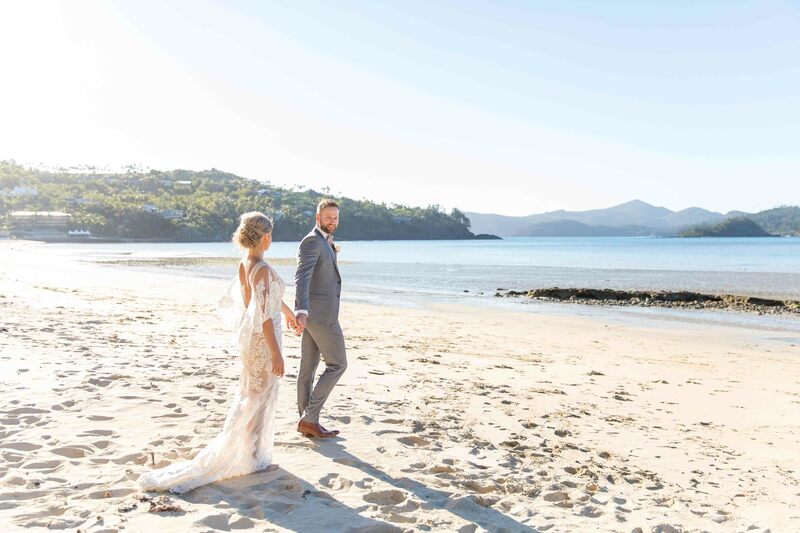 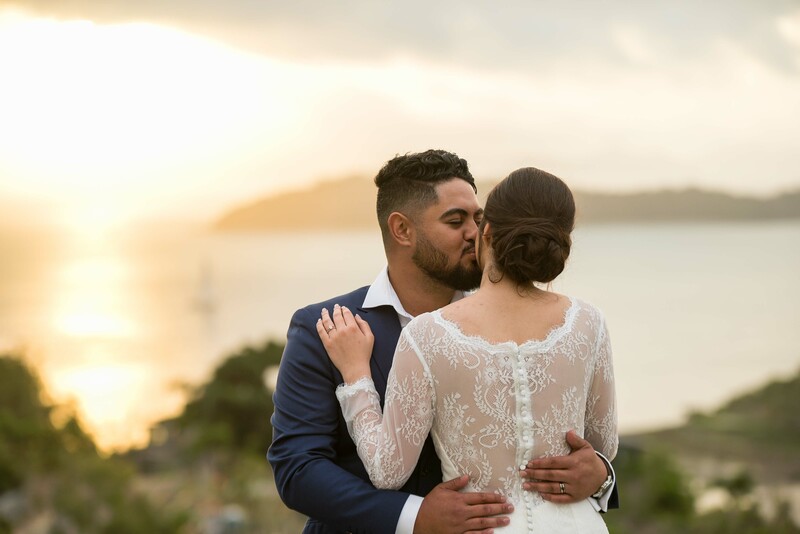 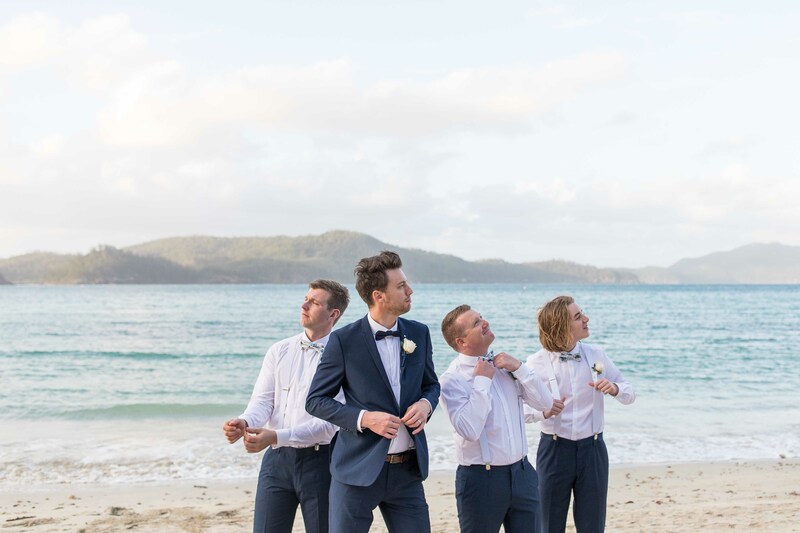 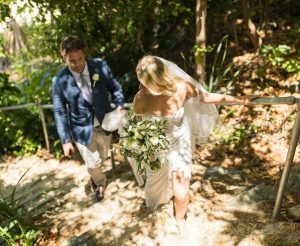 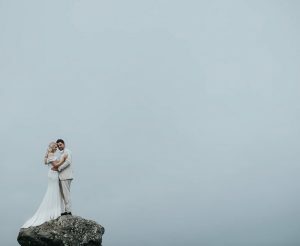 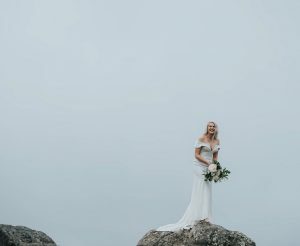 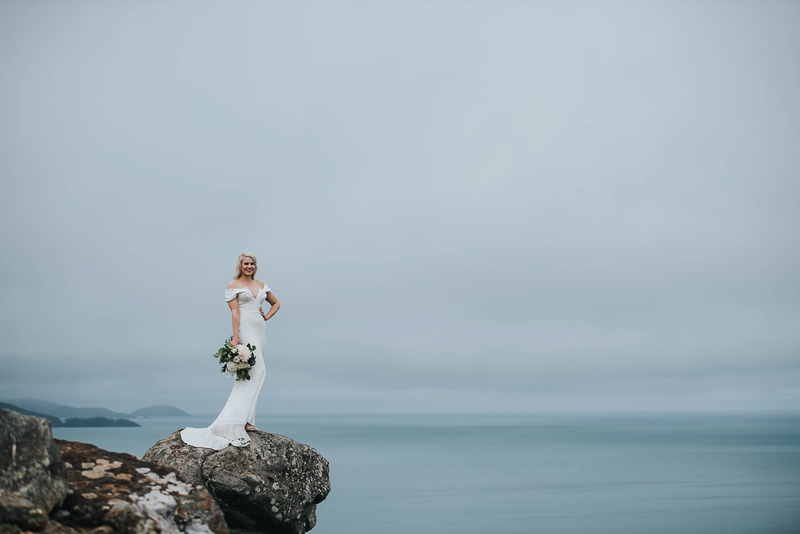 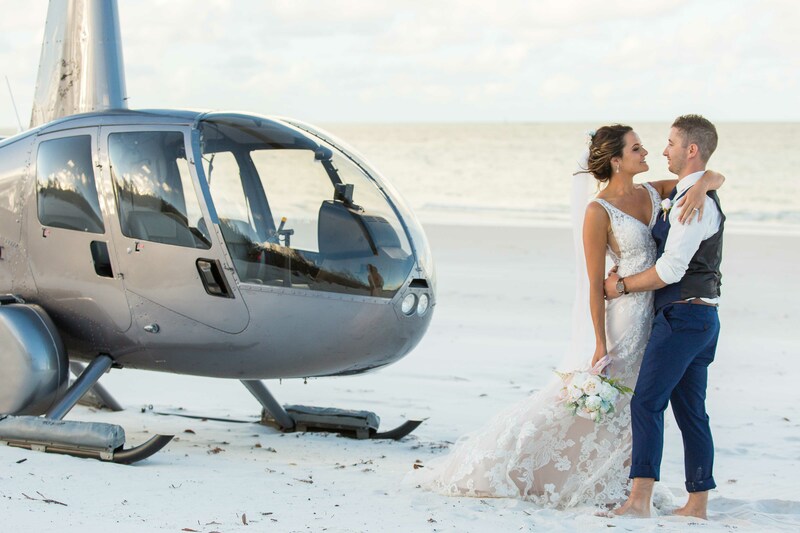 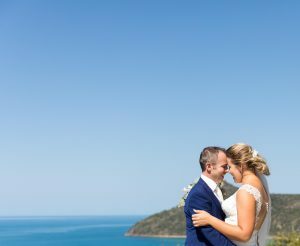 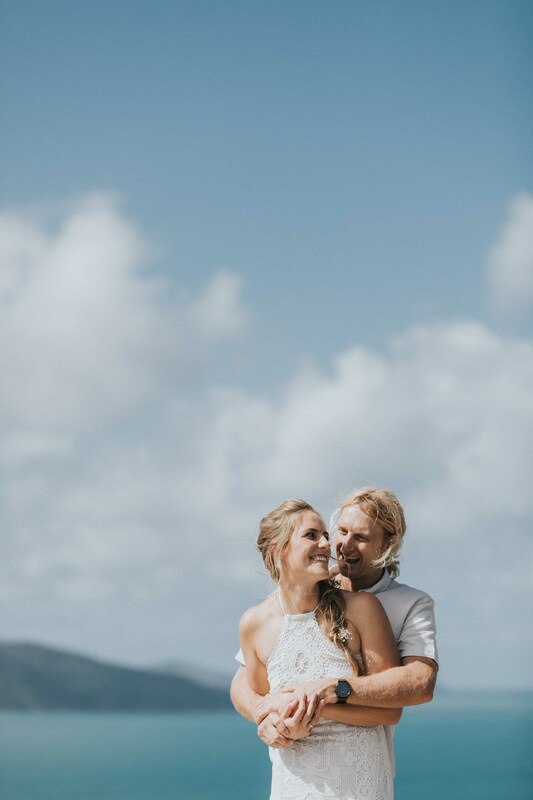 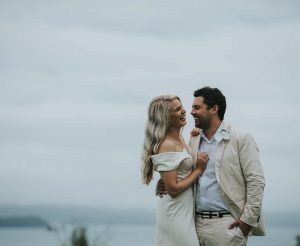 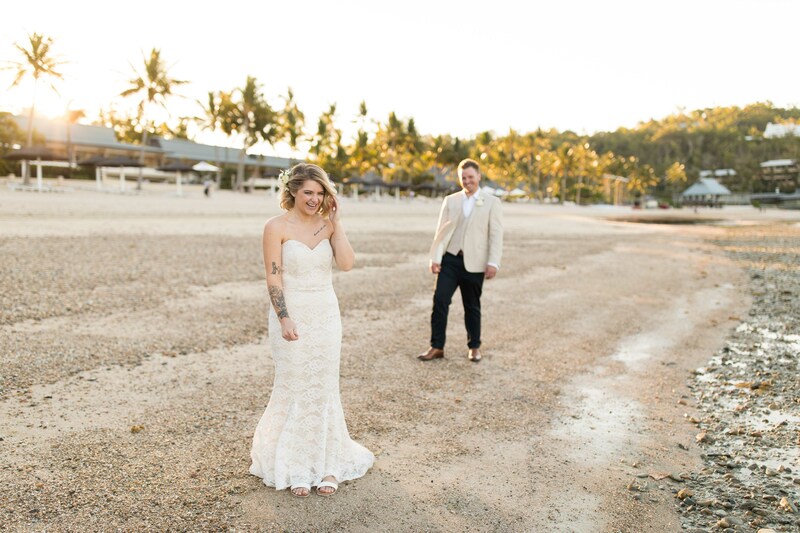 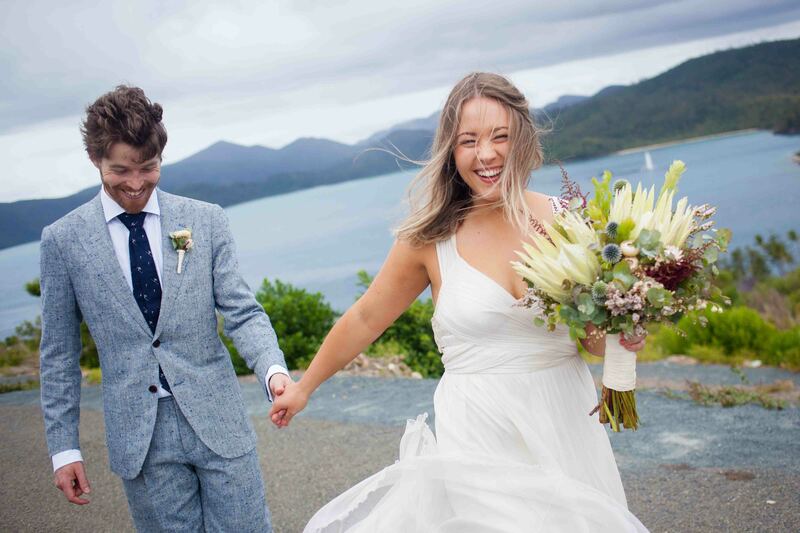 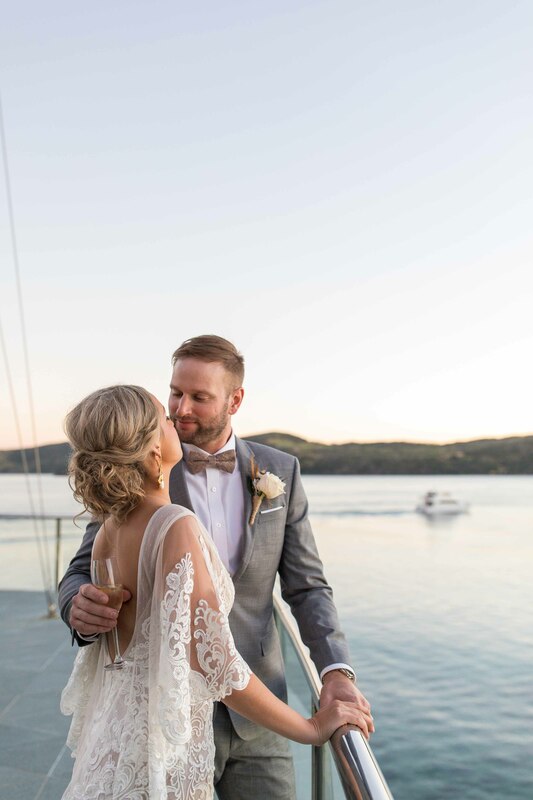 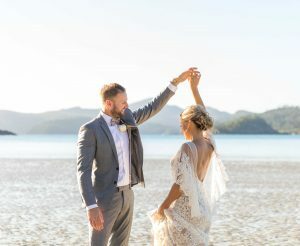 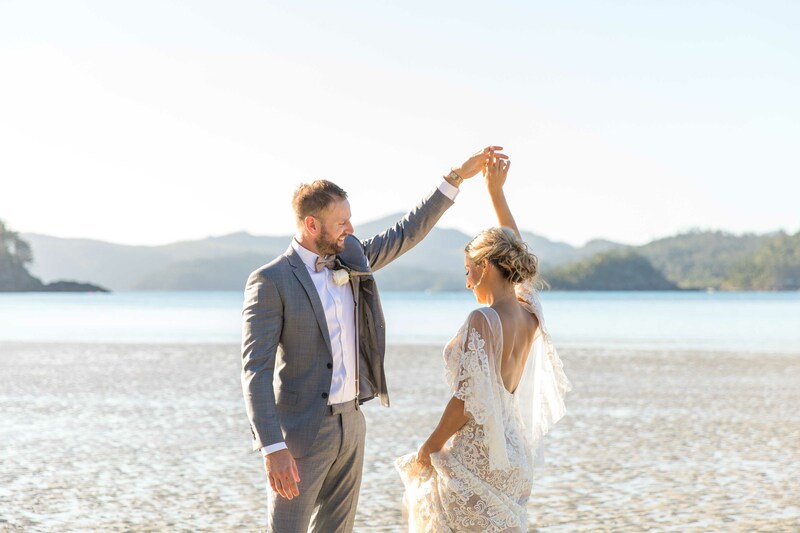 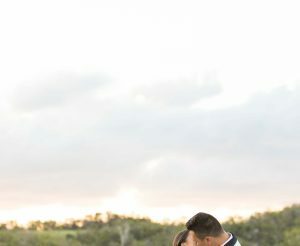 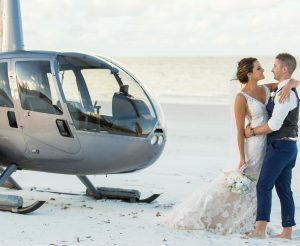 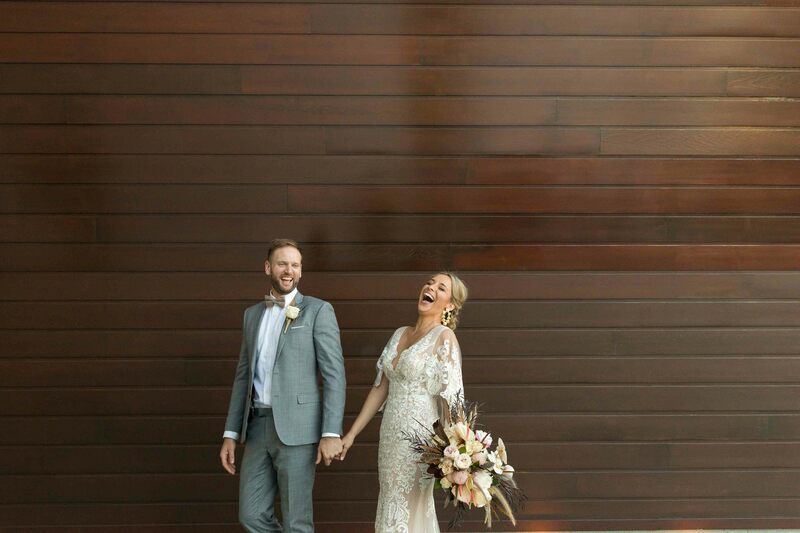 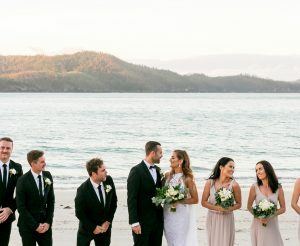 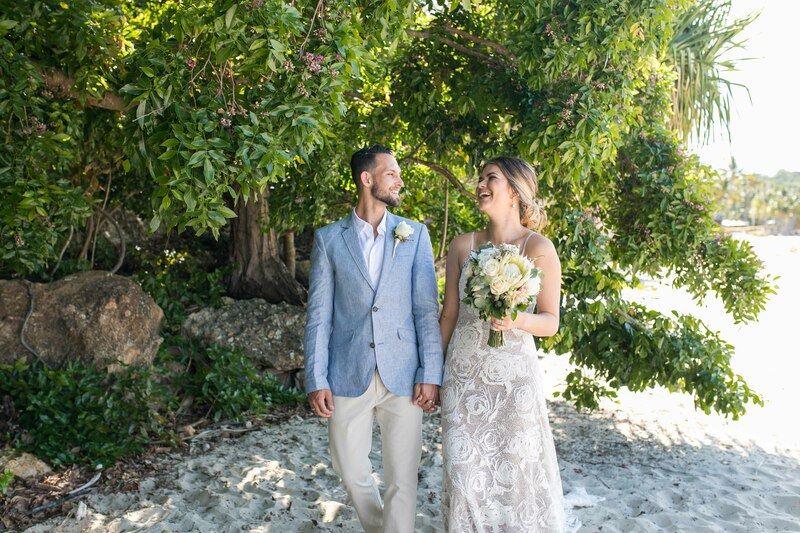 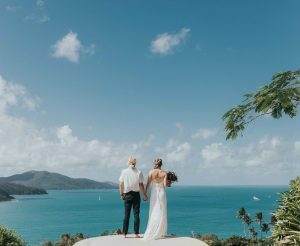 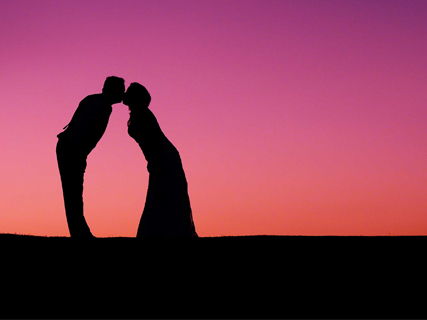 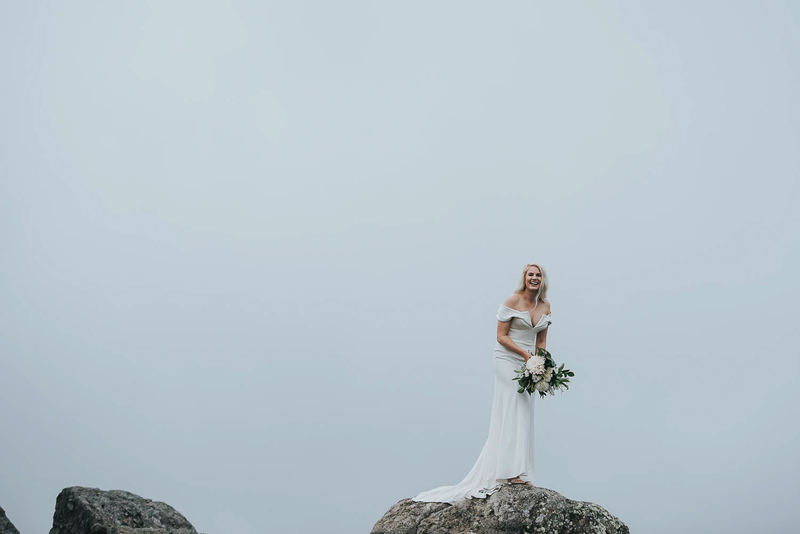 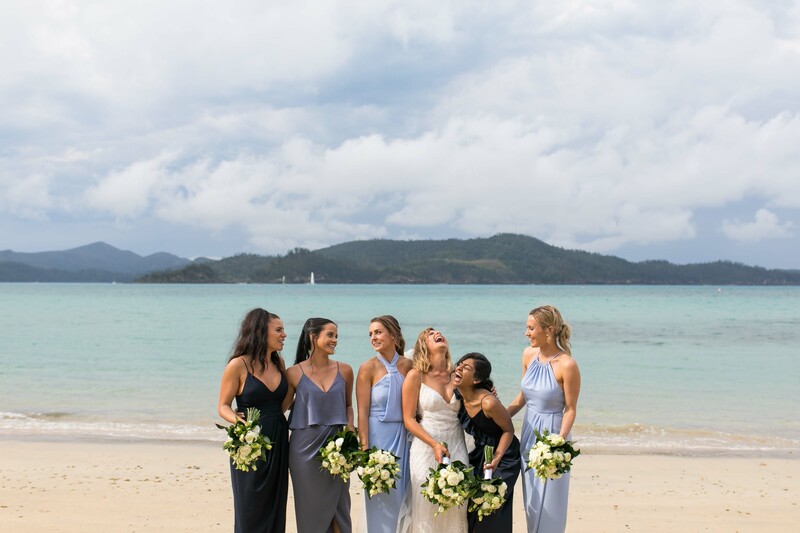 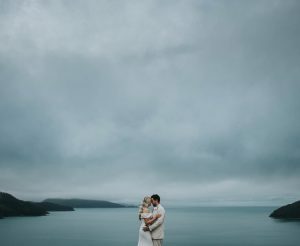 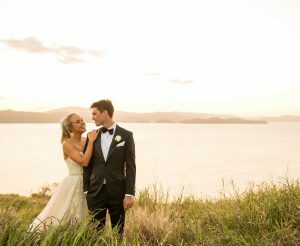 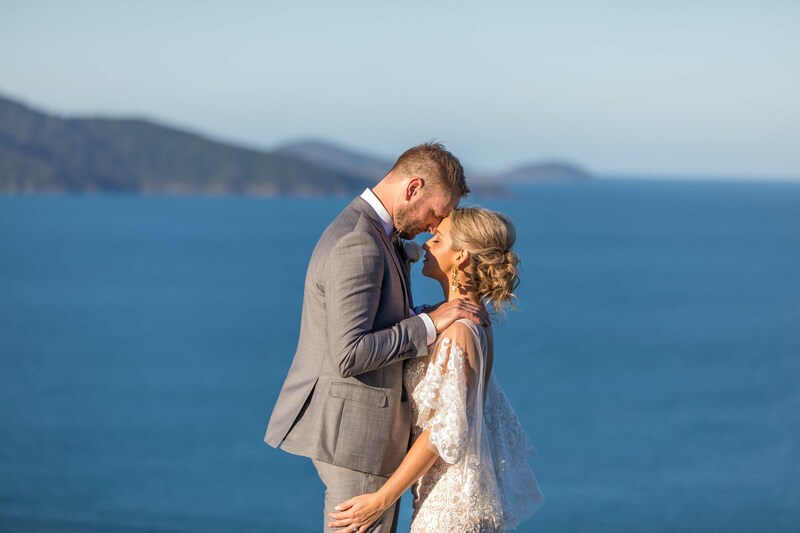 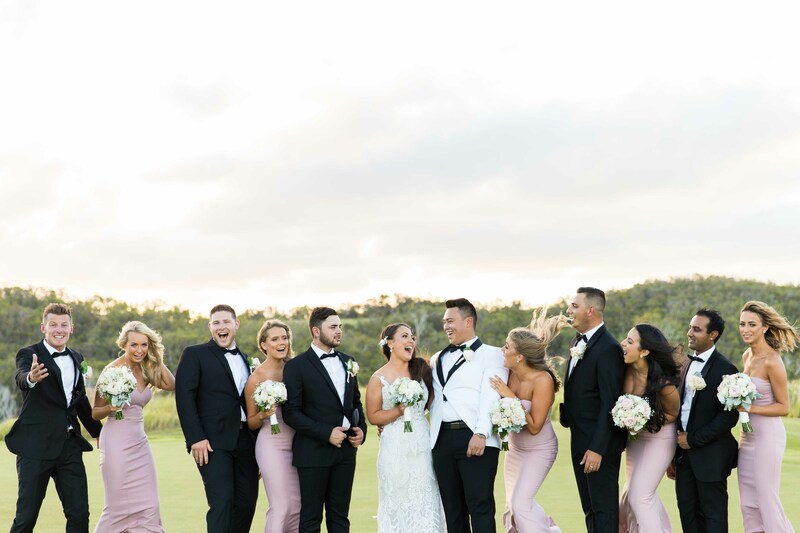 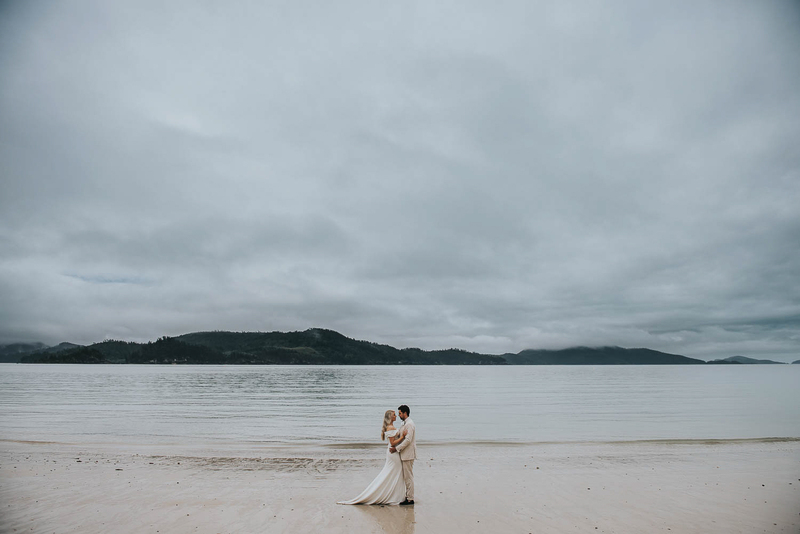 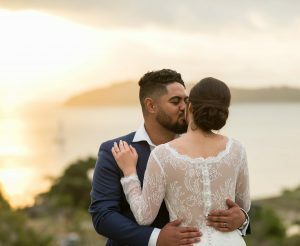 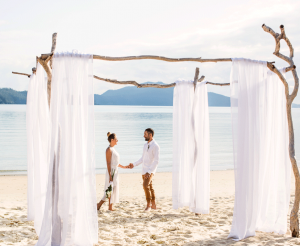 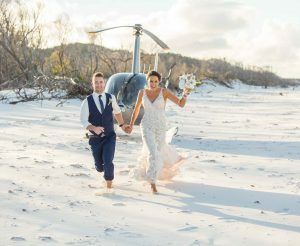 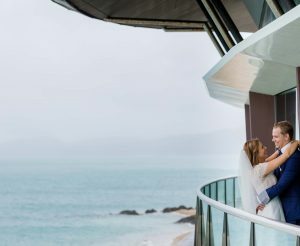 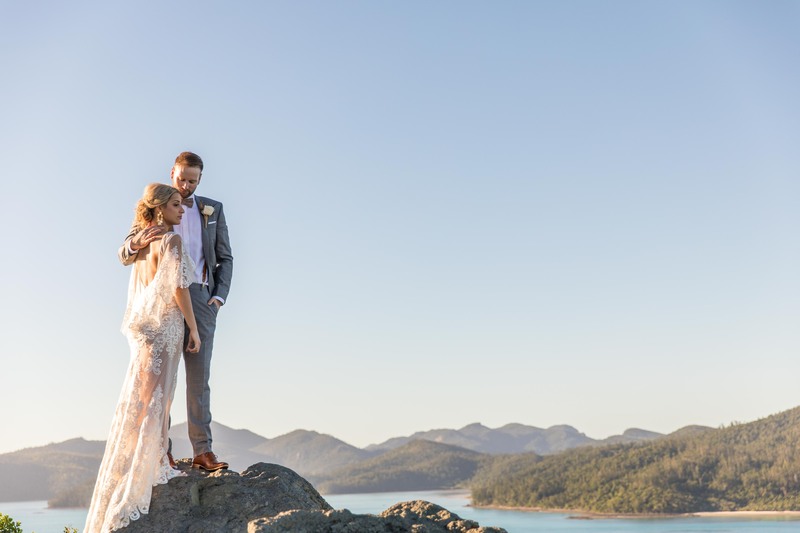 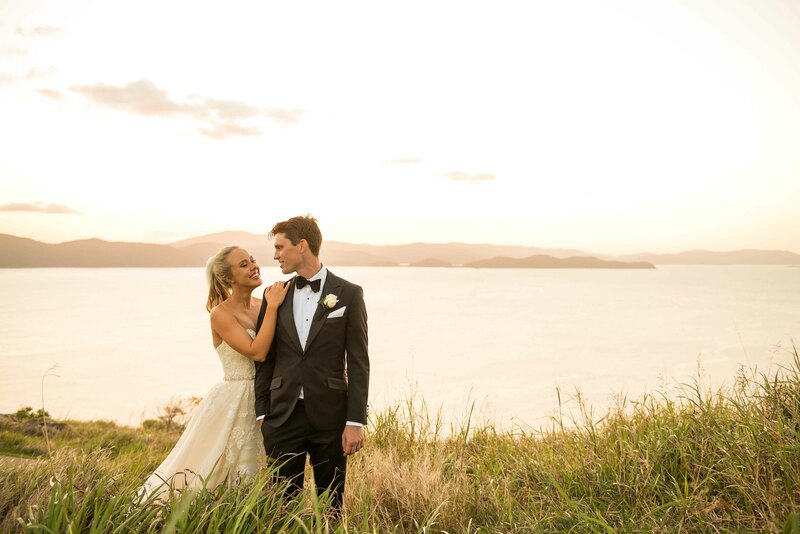 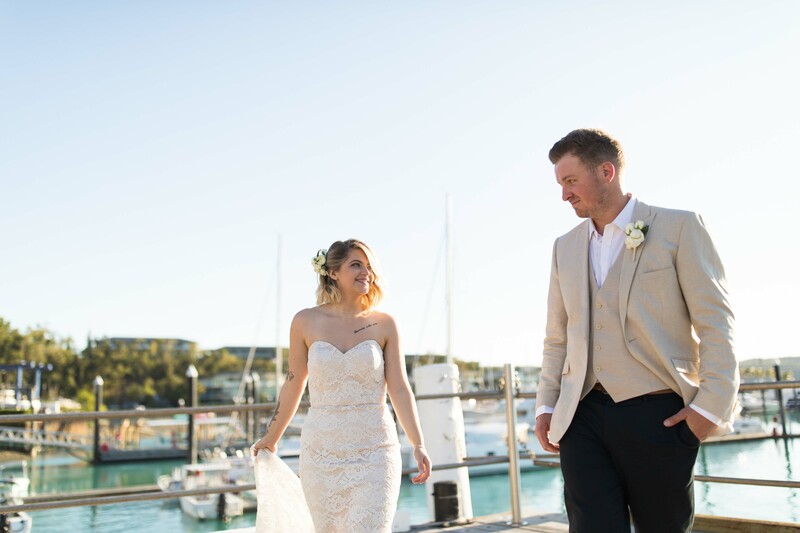 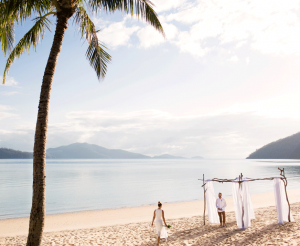 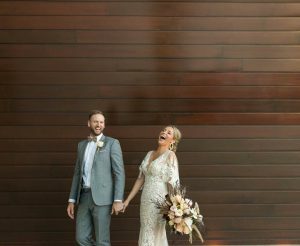 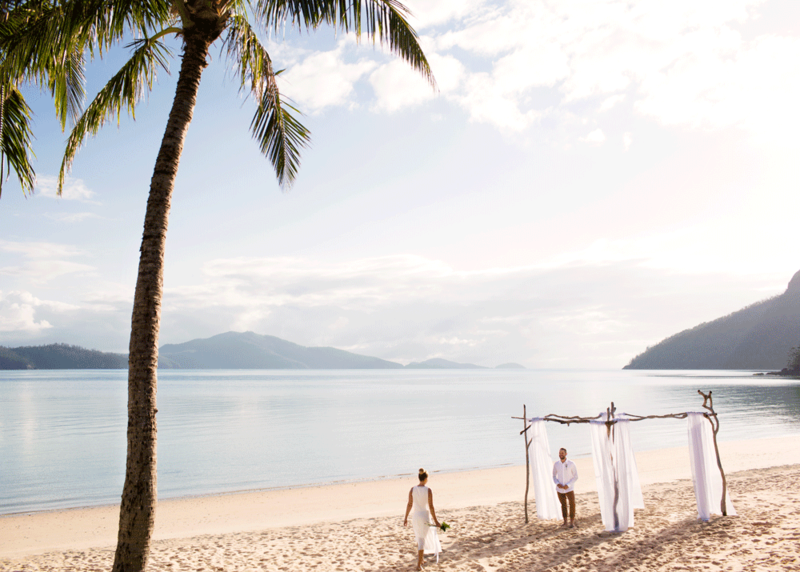 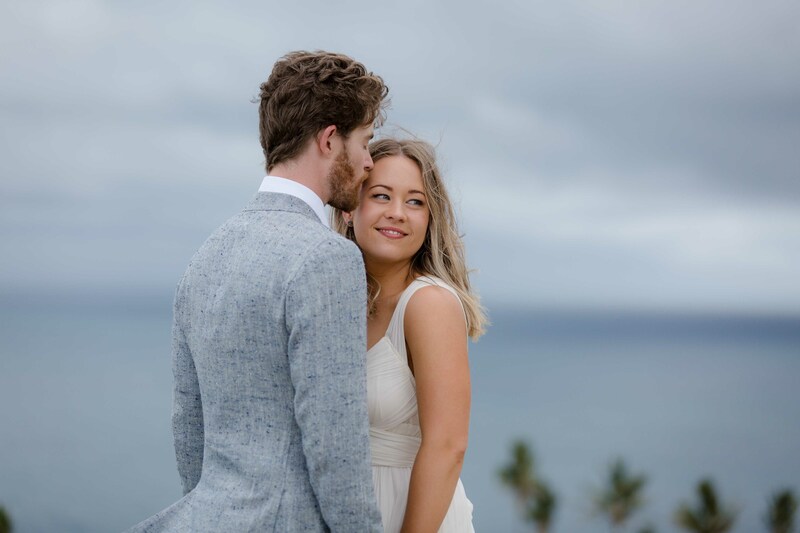 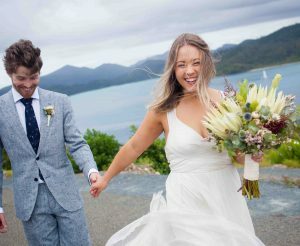 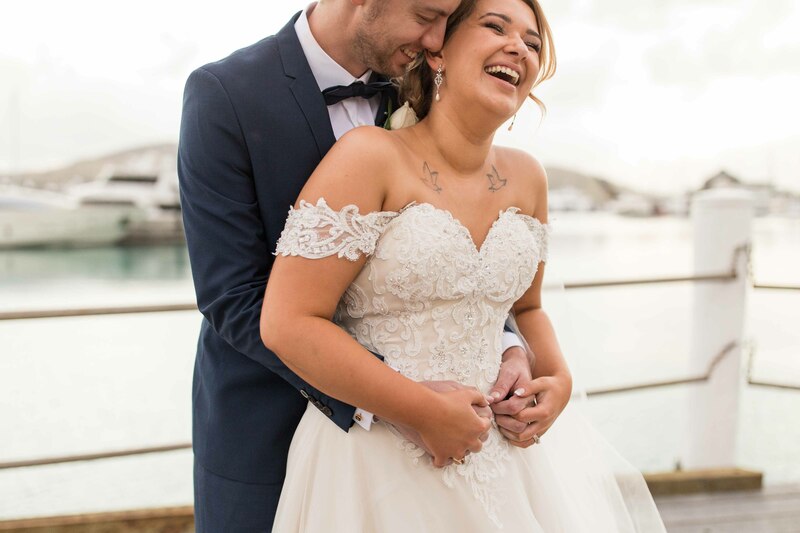 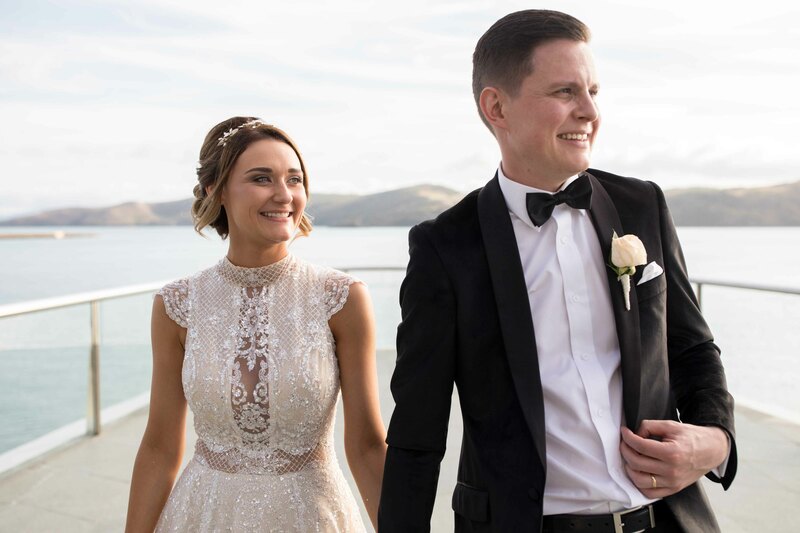 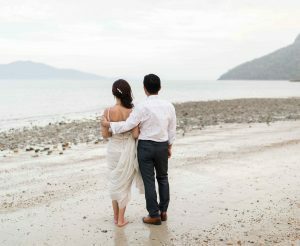 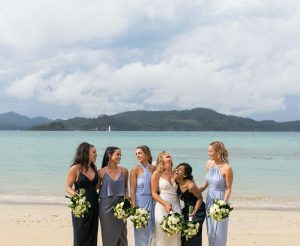 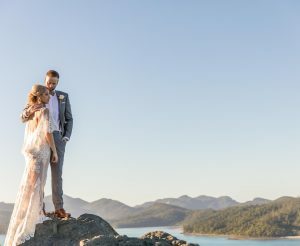 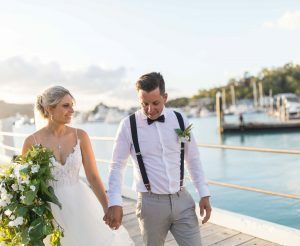 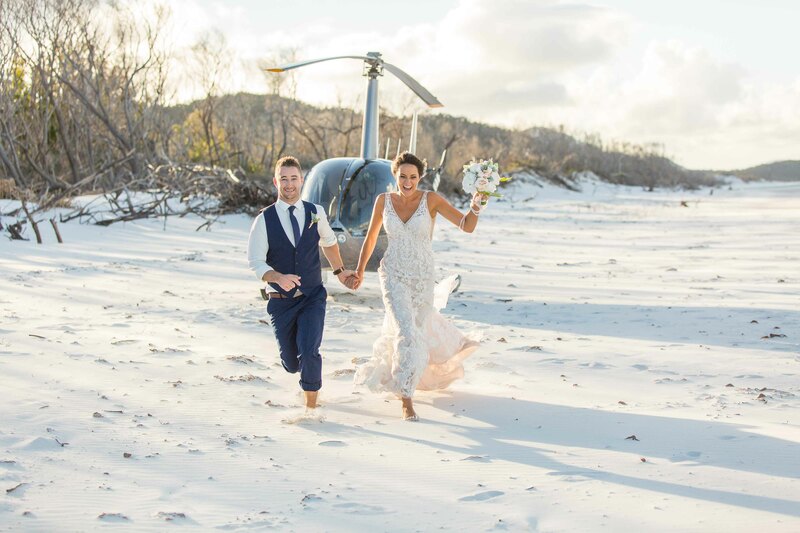 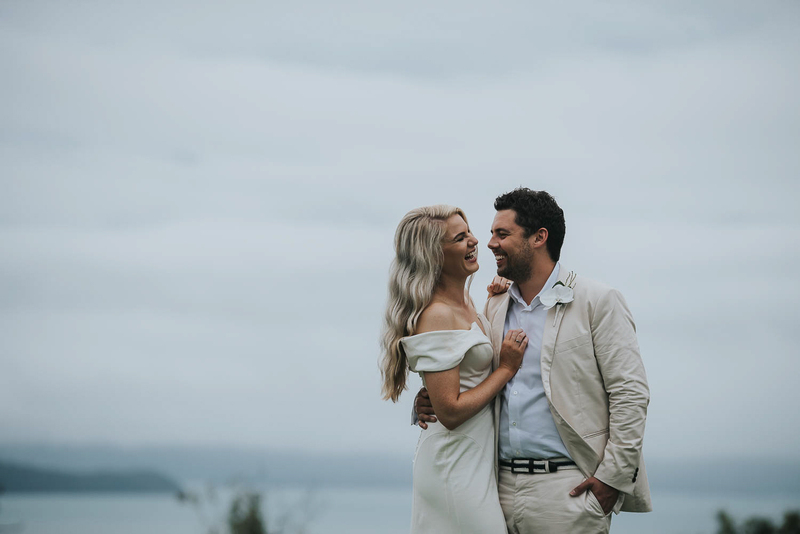 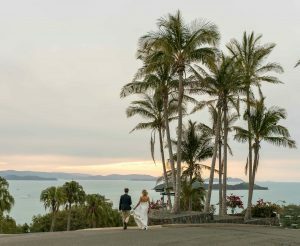 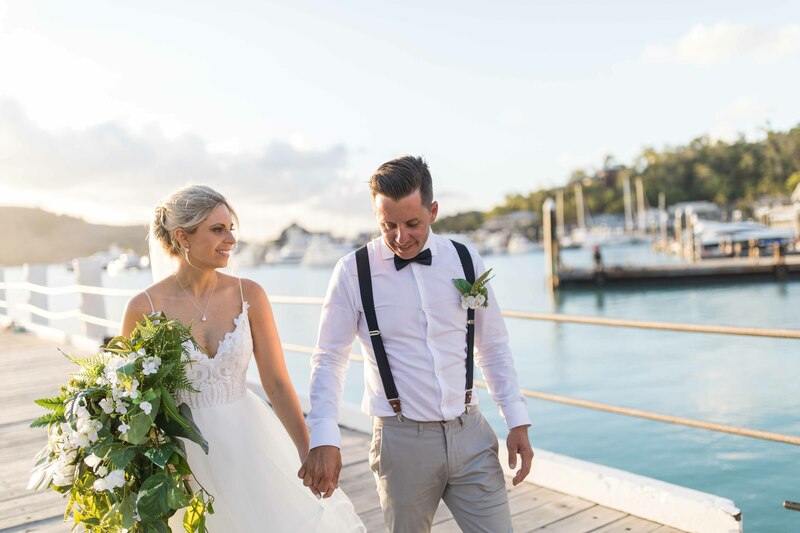 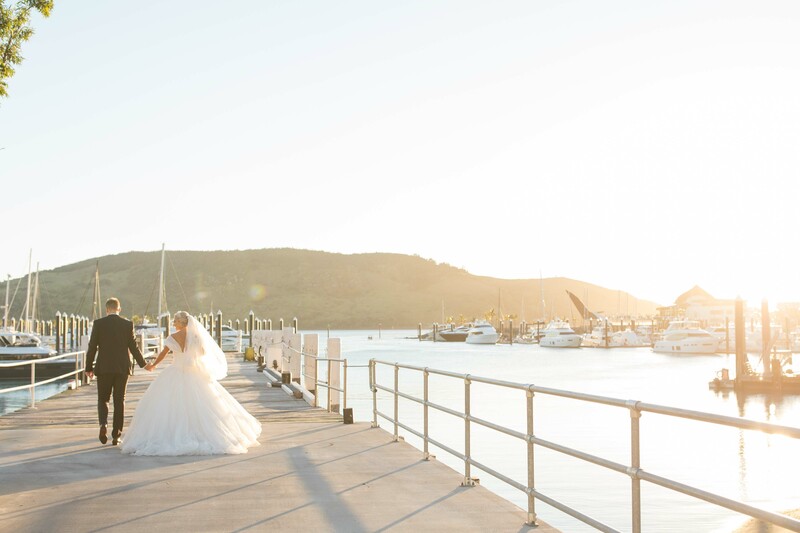 Once complete, you will then depart on your photo or video tour, taking in the spectacular locations Hamilton Island has to offer for your wedding day. 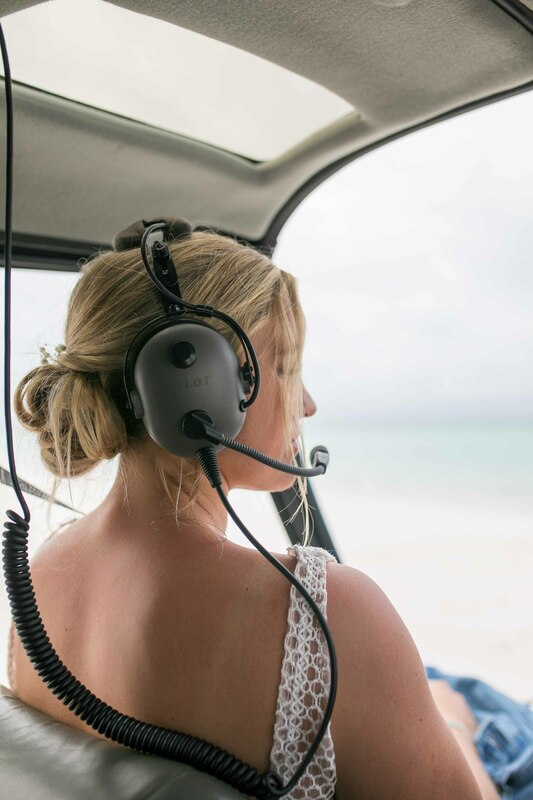 The number of photography and video locations utilised for your tour will depend on the package booked by you, for more details on the inclusions of certain packages, please visit the Photography packages or Video packages pages. 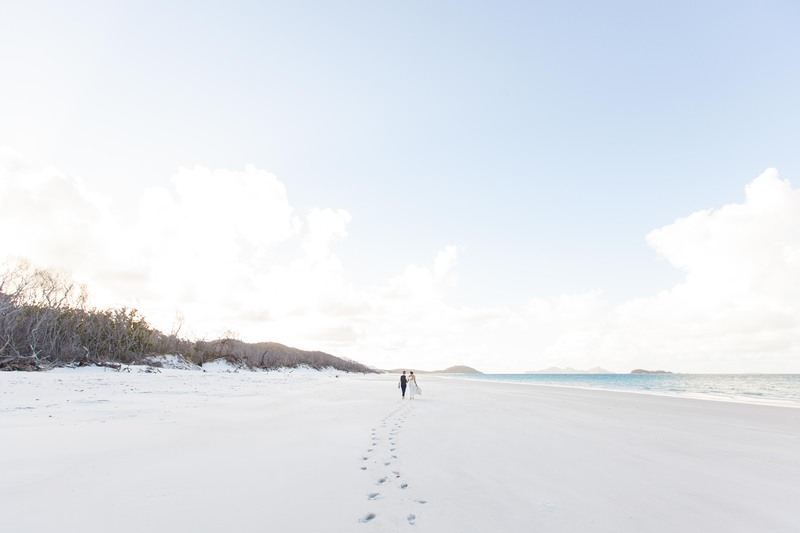 One Tree Hill provides stunning views of the surrounding Whitsunday Islands and is the perfect place to capture sunset photos. 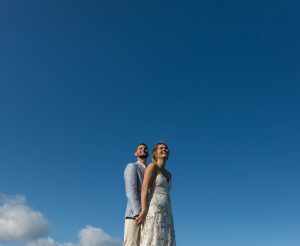 Feel on top of the world as you absorb the glorious vista of an endless ocean, the brilliance of Passage Peak, not to mention the dramatic formations of the clouds against the clear blue sky. 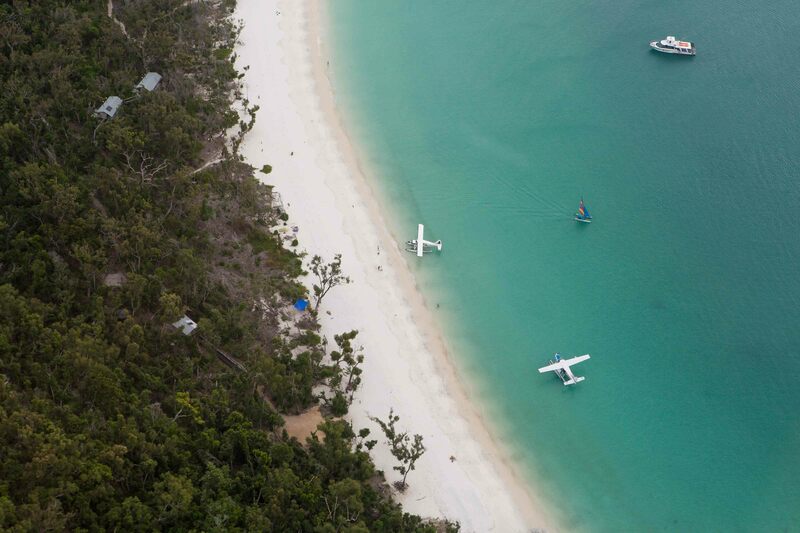 Catseye Beach is Hamilton Island’s main resort beach. 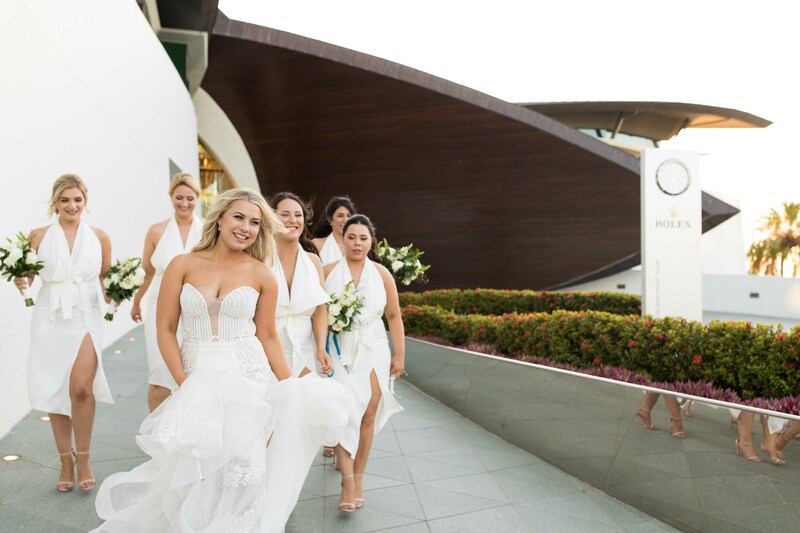 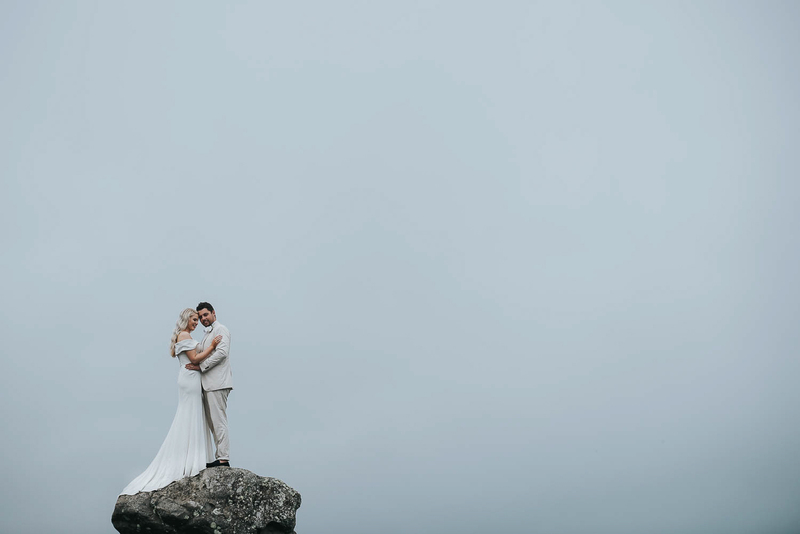 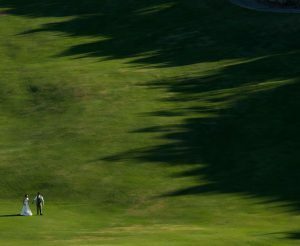 Its northern facing aspect and spectacular views make it the perfect location for photo and video of yourselves and your bridal party. 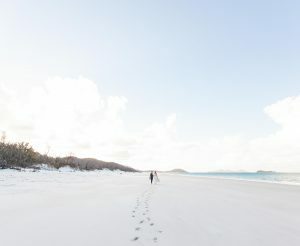 At low or high tide Catseye Beach is one of Hamilton Island’s most popular locations for photography and video. 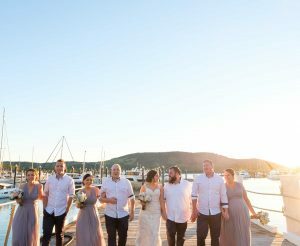 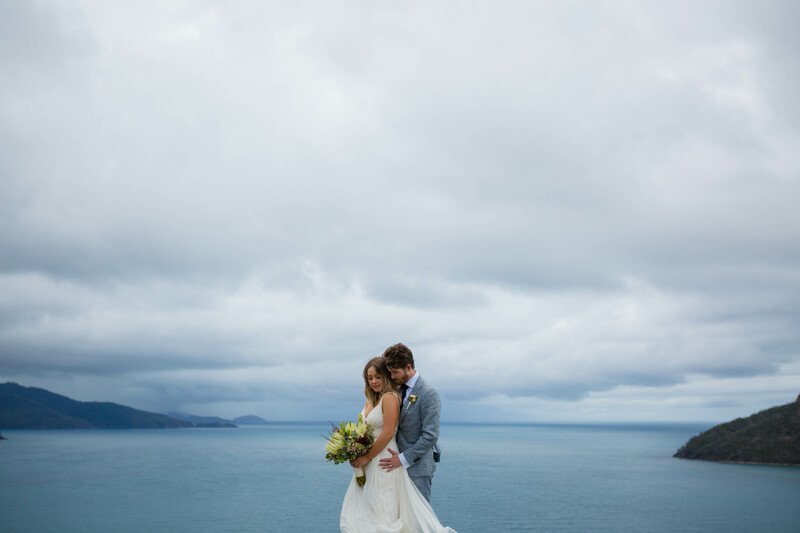 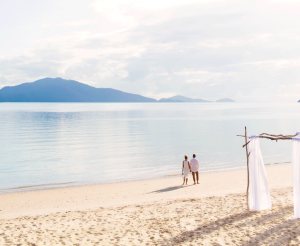 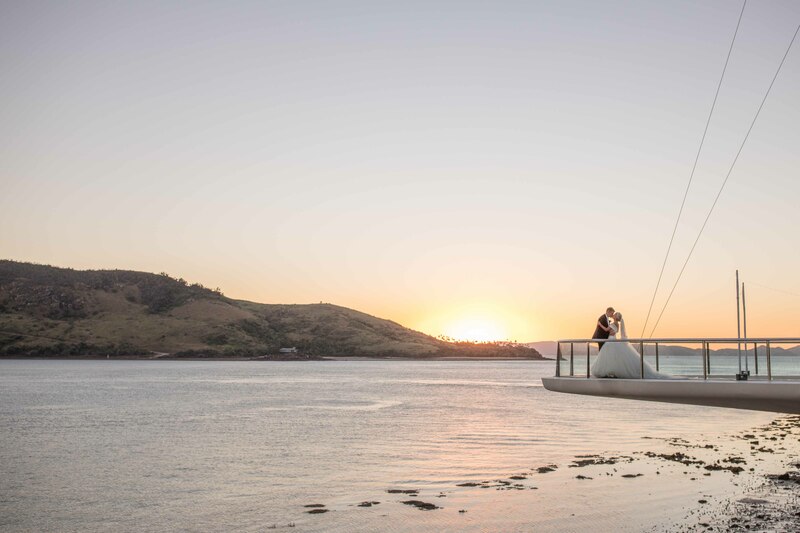 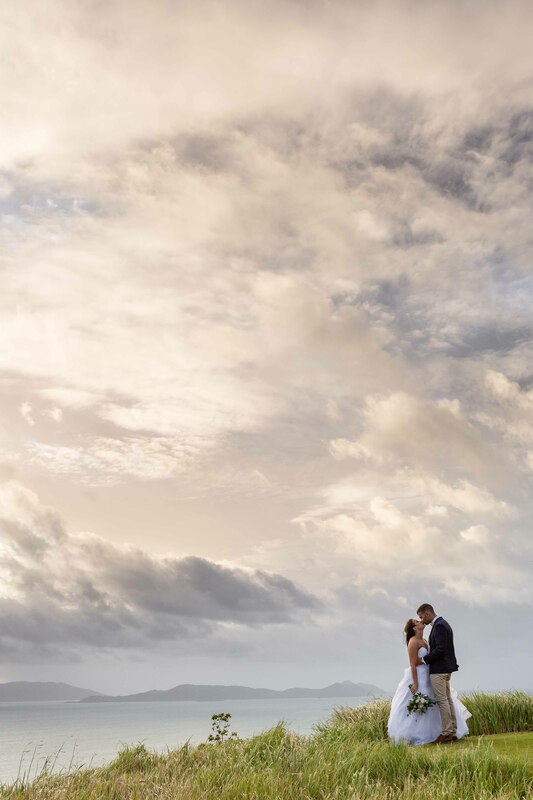 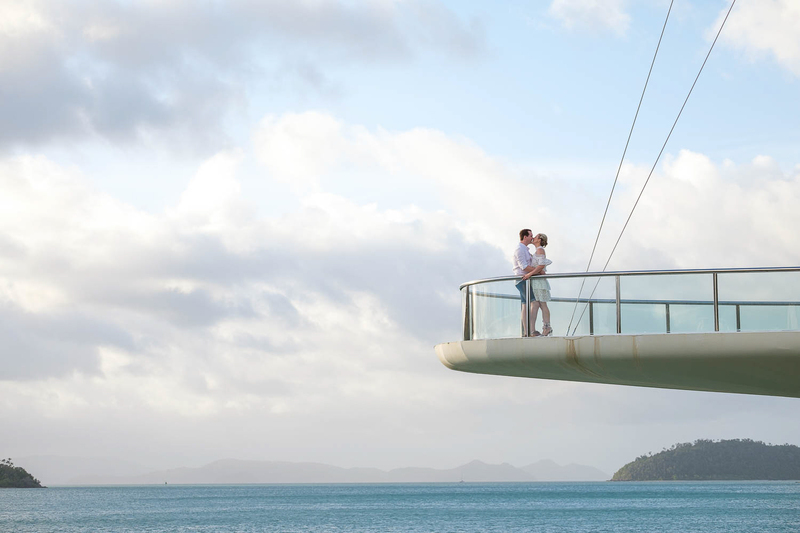 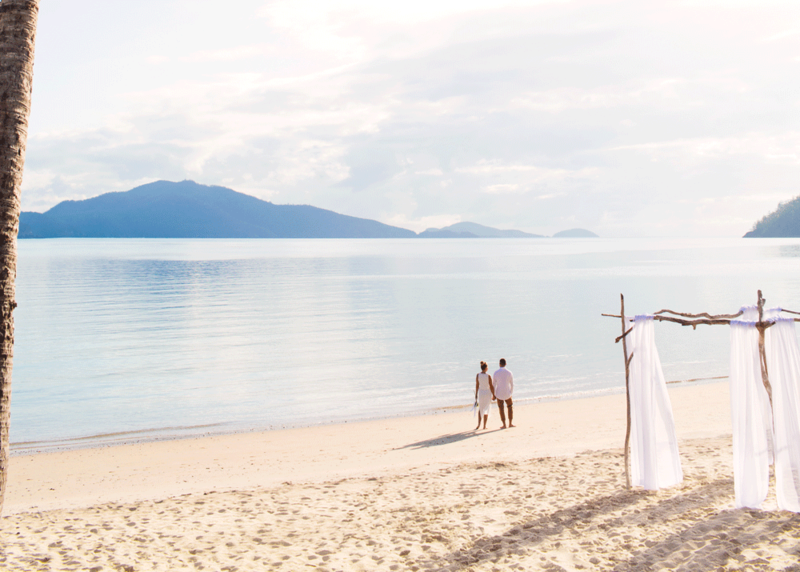 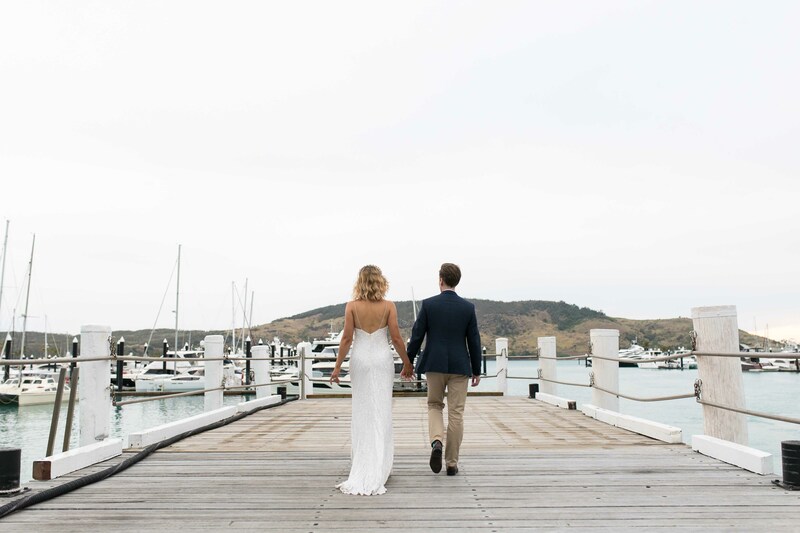 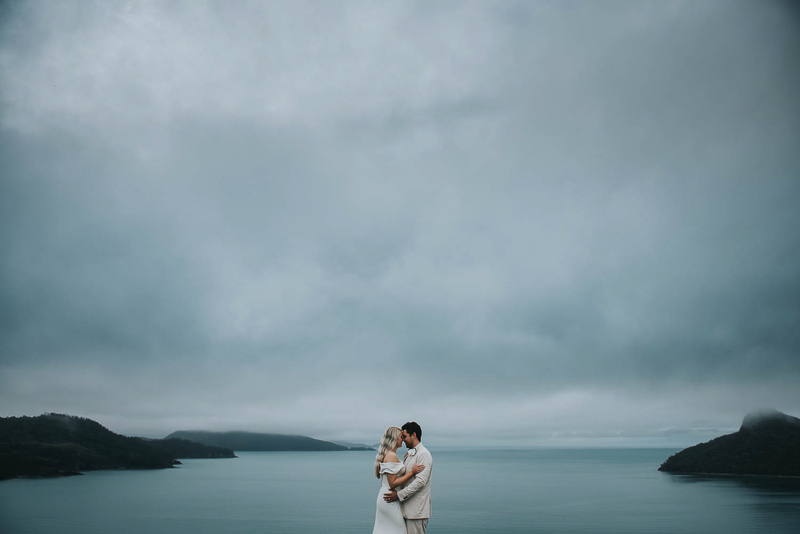 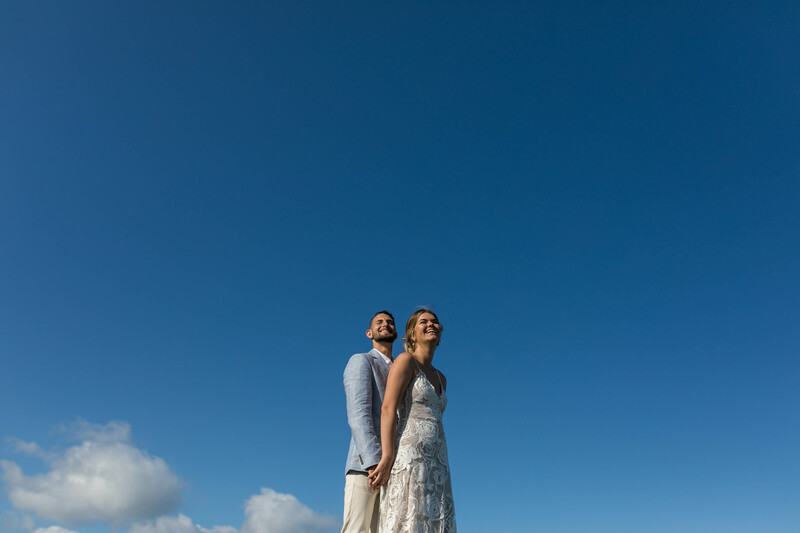 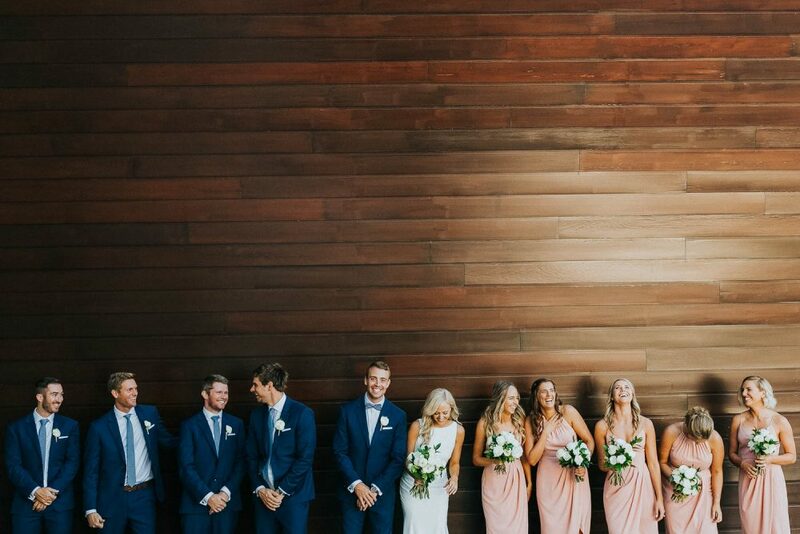 Hamilton Island Yacht Club is the perfect photography location for today’s modern couple. 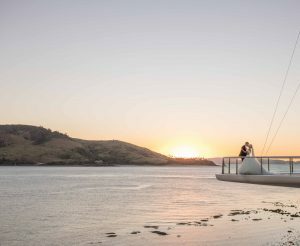 With a distinctively organic shape, this signature building designed by renowned Australian architect Walter Barda offers an unsurpassed standard of excellence through its unique spirit and style. 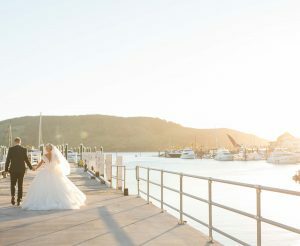 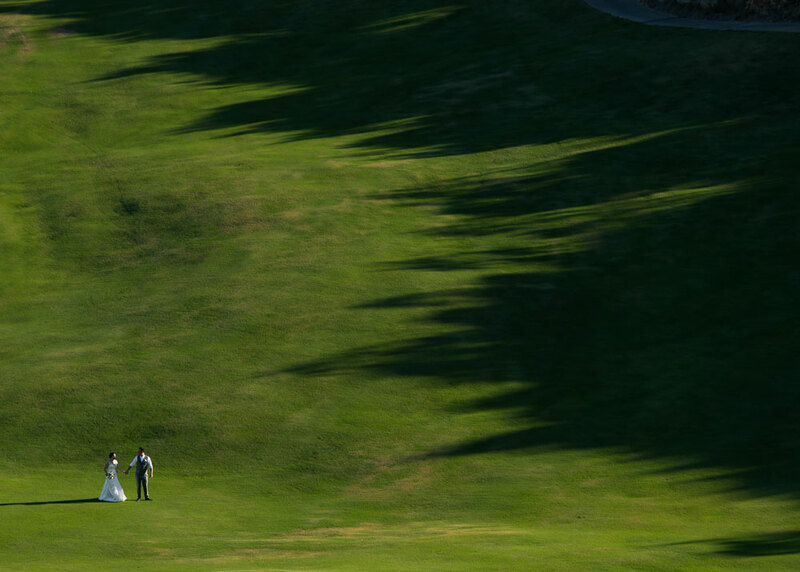 Please note: Use of the Yacht Club is subject to availability and in no way guaranteed on your wedding day. 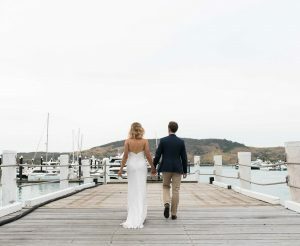 All efforts will be made to utilise the Yacht Club as part of your photo tour however due to other functions or events, some or all areas of it may not be available at short notice. 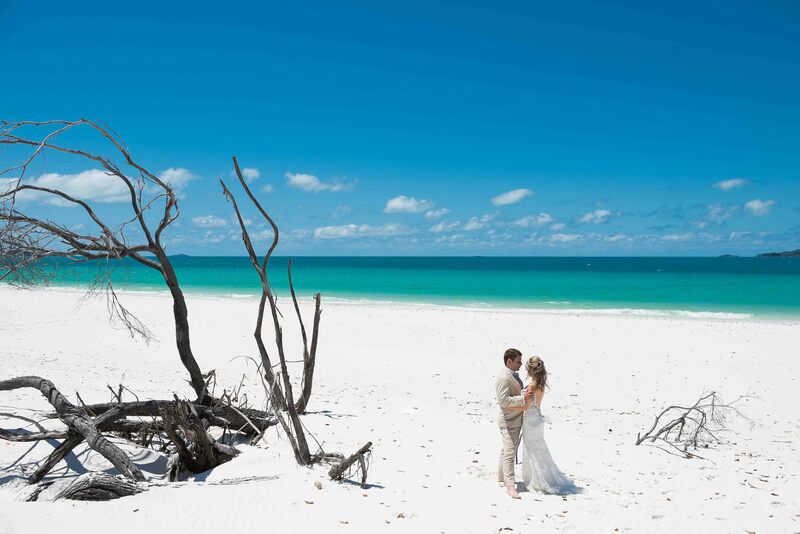 With its pure white silica sand and translucent water, Whitehaven Beach is arguably the most beautiful beach in the world. 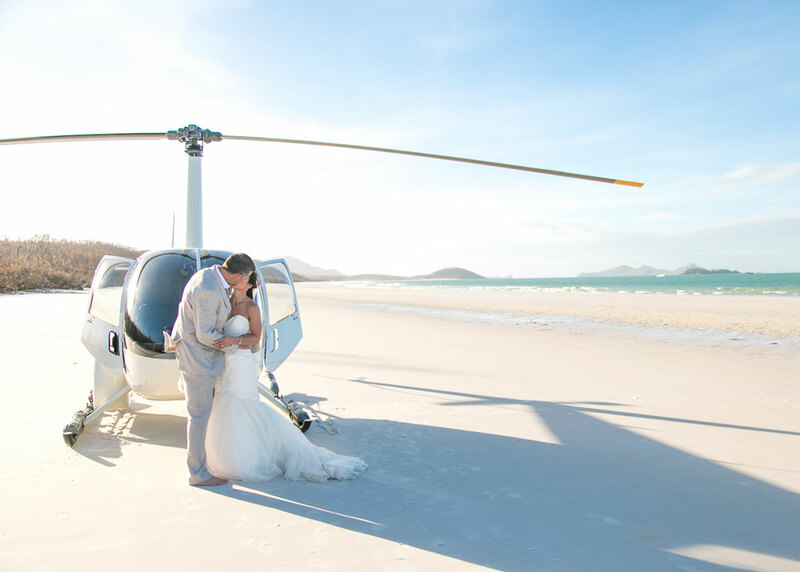 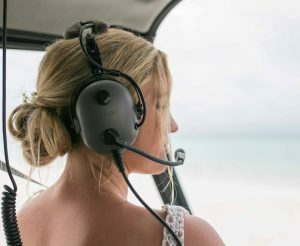 As Whitehaven Beach is located on Whitsunday Island, about 8 minutes helicopter flight from Hamilton Island, you will be required to fly yourself as well as your photographer and videographer to Whitehaven to utilise this stunning beach as part of your photography and video tour. 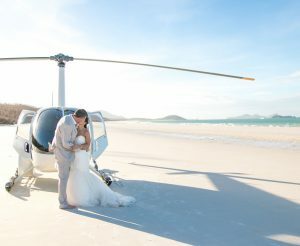 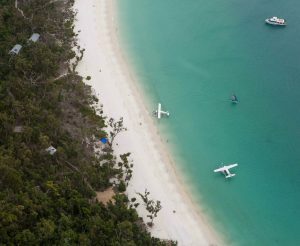 For more information on air transport to Whitehaven Beach click here to visit the Whitehaven photo and video tour page. 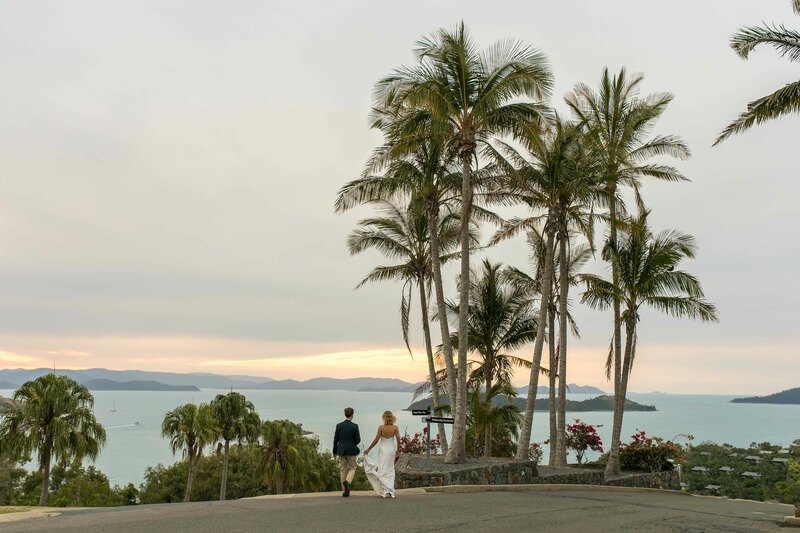 The Hamilton Island Golf Club is located on Dent Island, one of the 74 islands in the Whitsunday group. 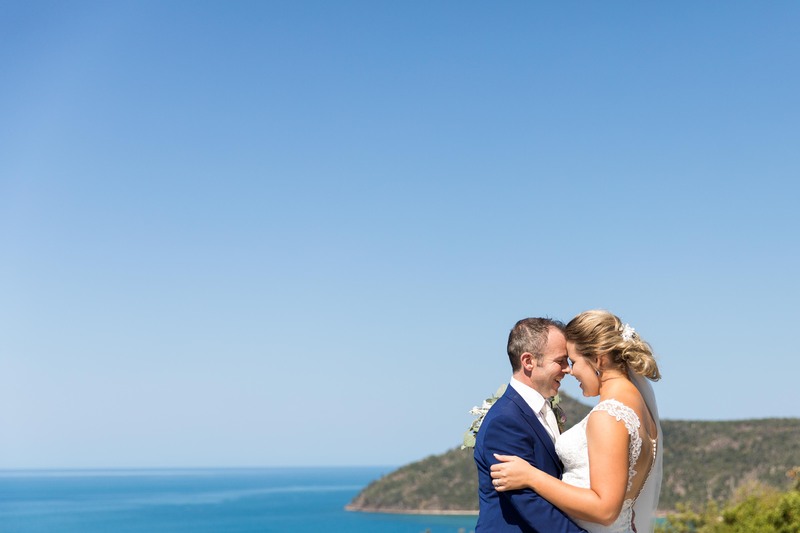 Its natural and rugged beauty, together with its mountainous terrain affords stunning 360 degree views across secluded coves and beaches to adjacent passages and islands, and the mainland beyond.